If you are unsuccessful then try several times. 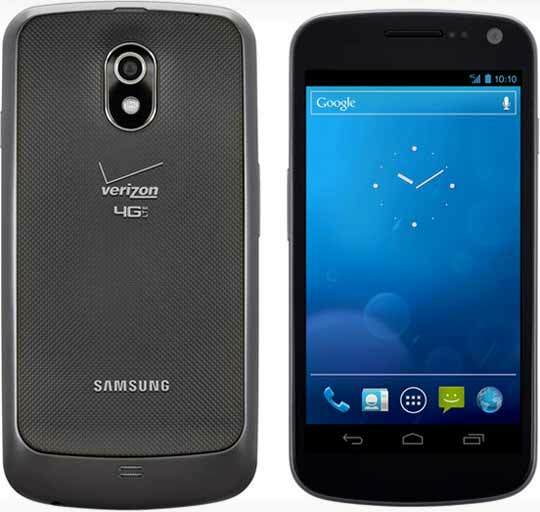 Many people reports that by this procedure they are able to update their Samsung Galaxy Nexus to Android 4.0.4. You need to do this. Because all of them are also saying that there device is much better now.